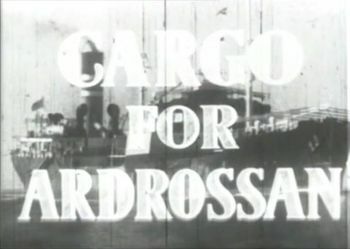 Cargo for Ardrossan title card. 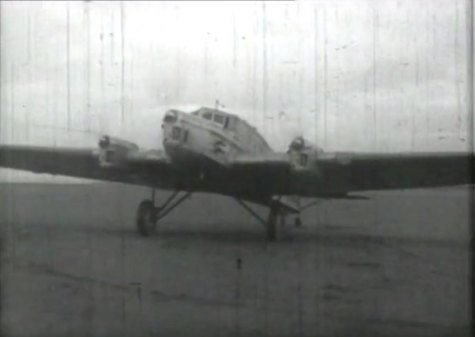 One of the 16 built. 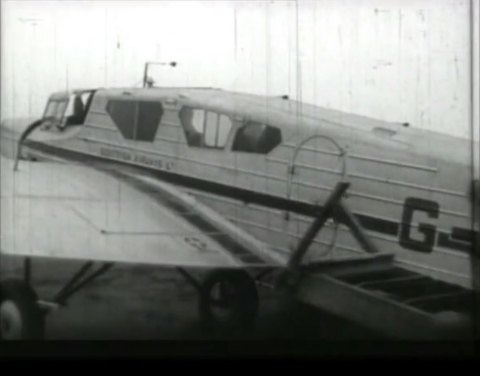 This one is manned by a crew of the Scottish Airways Ltd and seen landing on Islay (now Islay Airport [ILY / EGPI]). 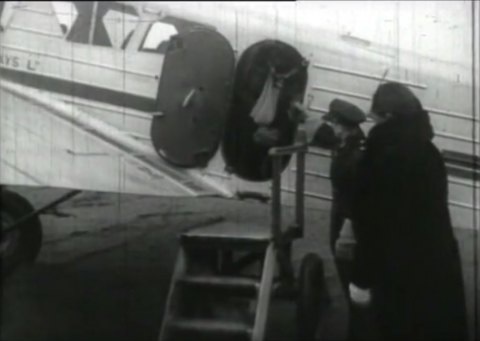 This page was last modified on 10 July 2016, at 15:20.